PartyCasino forms part and parcel of the world famous PartyGaming group. 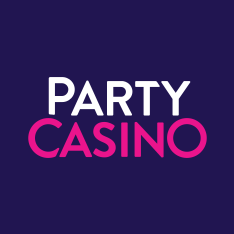 Party Casino has been going strong since inception in 1997 and is a vital cog in the PartyGaming group network which also includes the following: PartyPoker, PartyBingo, PartyBets and PartyGammon. 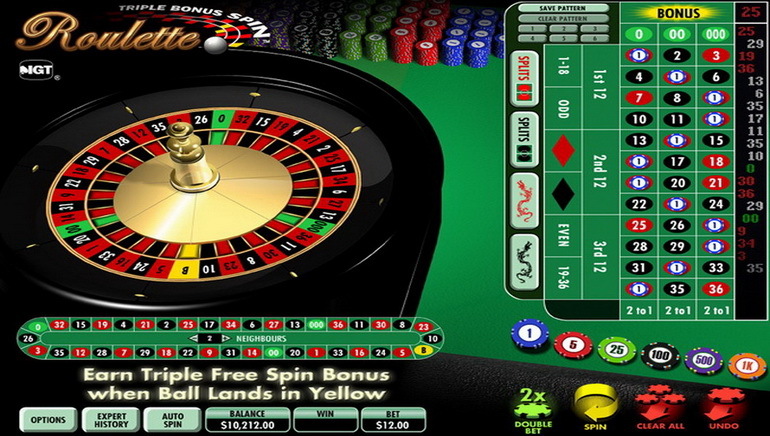 The good news for players at PartyCasino is that the cross-functionality of an online account means that all of these options are available to players. PartyCasino is all about having fun. 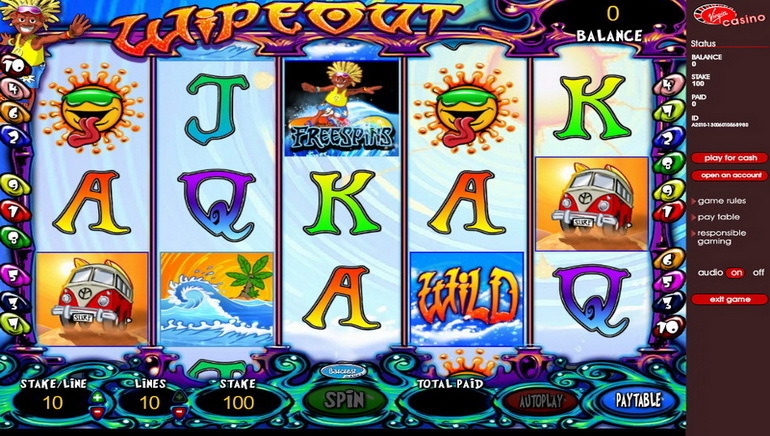 That's what gaming is supposed to be about anyway and many online casinos seem to have put that on the backburner by emphasizing complex bonuses and all manner of wagering requirements. But PartyCasino is all about the game and the mega-jackpots on offer. Players tend to report back very favorably about the festive atmosphere at PartyCasino - and with good reason too. 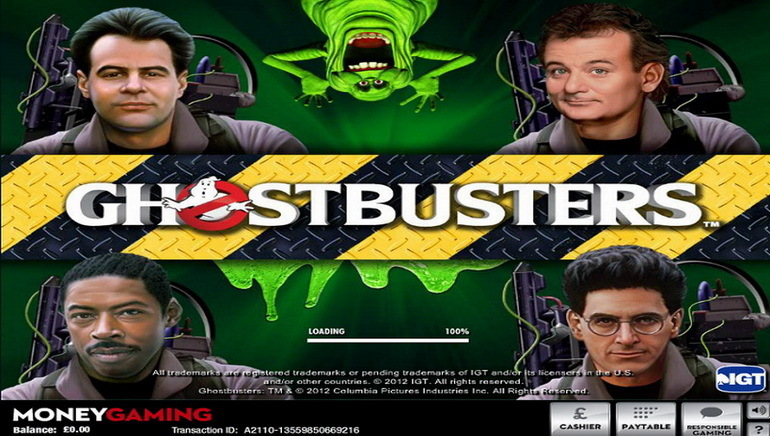 They presently provide approximately 150 quality games. PartyGaming is the platform that powers the games at PartyCasino and it is renowned all over the world as one of the leading software gaming developers. Their in-house software is licensed from Wagerworks and other companies. When it comes to customer support and feedback then Party Casino is on top form. They provide players with friendly and professional customer service in multiple languages. Reports from players have always been favourable in this regard. Party Casino's overall payout percentage at their last audit was found to be 97%. Will Australia Regulate Online Gambling?